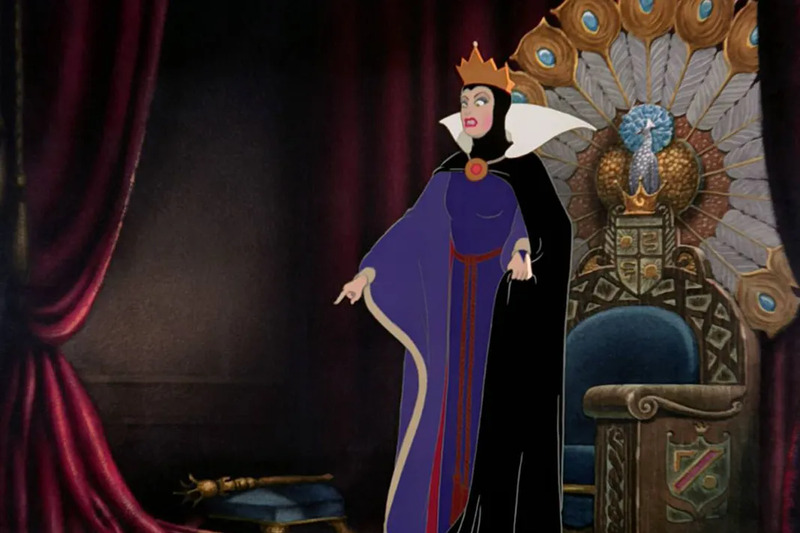 In the 1937 version of Snow White and the Seven Dwarfs, the evil Queen actually says “Magic mirror on the wall who is the fairest one of all?” The confusion is probably thanks to the Brothers Grimm version of the story in which the Queen says “Spieglein, Spieglein, an der Wand, Wer ist die Schönste im ganzen Land?” (literally translated as “Mirror, mirror, on the wall, who is the most beautiful in the whole country?”). Attributed to Ned Stark and even the source of a meme, the words of House Stark are never actually preceded by phrase “Brace yourself” in Game of Thrones. “Beam me up, Scotty” is to Stark Trek as “Luke, I am Your Father” is to Star Wars. However, despite being the title of Star Trek actor James Doohan‘s autobiography, the line is never actually said in any Stark Trek movie or episode. On occasion William Shatner‘s Captain Kirk used the expressions “Energize;” “Beam me aboard;” “Beam us up home;” “Two to beam up;” “Scotty, beam us up;” “Beam me up;” “Beam us up, Scotty;” “Scotty, beam me in;” and “Beam them out of there, Scotty,” but never “Beam me up, Scotty.” The line was eventually spoken by Shatner in the audio version of the novel Star Trek: The Ashes of Eden. Six lines from the movie Casablanca appeared on AFI’s 100 Years…100 Movie Quotes including “Play it once, Sam, for old times’ sake, play ‘As Time Goes By’.” Wait, what? That’s right it turns out one of the most classic lines in film history doesn’t even exist. So where does the shorter, more popular version of the line come from? Parody. It was originally misquoted in the Marx Brothers film A Night in Casablanca as well as the Woody Allen film, Play It Again, Sam. If you’ve seen a court room parody, you’ve probably heard this quote, however the actual line from Al Pacino’s character is “You’re out of order! You’re out of order! The whole trial is out of order! They’re out of order!” The line is been parodied in pop culture for years, including most famously on The Simpsons, which is probably where the misconception comes from. The iconic quote doesn’t actually appear in any of the Saw films. Instead, Jigsaw says “I want to play a game.” A similar quote, “Shall we play a game?” appears in the movie WarGames though, which is basically the same thing. The phrase “Elementary, my dear Watson” is never once spoken by Sherlock Holmes in any of the sixty stories written by Sir Arthur Conan Doyle. The closest Holmes ever comes to the famous line is the word “Elementary,” in The Adventure of the Crooked. However, this hasn’t stopped the phrase from entering the pop culture lexicon. Today, the phrase is as closely connected to the character as vodka martinis are to James Bond or empathy is to Mr. T.